As drivers, we depend on correctly working brakes to keep us safe behind the wheel. Braking systems help cars steer and stop properly, and if they fail, a catastrophic, possibly fatal, accident can occur. If you are involved in an accident attributed to faulty brakes, an auto accident attorney can help you navigate liability and personal injury laws and recover the maximum award allowed in your case. To learn more about auto accidents and defective brakes, contact our practice, which serves clients in Bethune Beach and surrounding areas. Brakes that have partial power, but fail to stop the vehicle completely. Brakes that stick and cause the car to unexpectedly come to a complete stop. Brakes that pull the car to one side and cause the vehicle to rollover or veer into oncoming traffic. Unfortunately, brake systems may fail with no warning, with the driver having no idea there is a problem until he or she tries to apply the brakes. A number of factors can be identified as the cause of faulty brakes. A design error or error in the manufacturing process may be to blame. Perhaps the brakes were designed correctly, but were damaged during shipping. A faulty installation or repair job may also be the issue. Sometimes the defect may not be immediately visible, which is why it is in your best interest to contact an experienced auto accident attorney if you suspect you are the victim of an accident caused by defective brakes. If the cause of faulty brakes is traced to a design or manufacturing defect, the manufacturer will be held responsible. If, however, the manufacturer issued a recall and the driver did not comply, then the driver may be considered at fault. If there was a situation in which a known brake issue could have been fixed before the car was taken out on the road, but the driver failed to have the repairs performed, the driver will be considered responsible. In the case of a bad installation or repair, the mechanic who performed the repair or installation is liable for the failure of the brakes. As the victim of an auto accident caused by defective brakes, the burden of proof is on you. If you are involved in an accident, it is your responsibility to show that the brakes were defective and that they led to the accident. An experienced auto accident attorney can reconstruct the accident and work with investigators to determine if faulty brakes contributed to your accident. Any case involving an accident caused by defective brakes is likely to be complex. 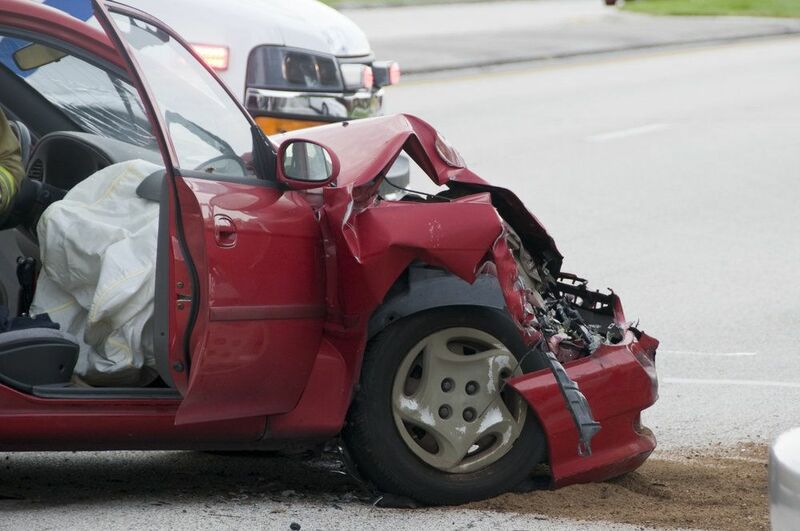 You need to have an expert in accident law on your side. Contact the office of Joe Horrox Law today to schedule a consultation with an experienced attorney. We will work hard to get you the maximum case value and get you back to a normal life.